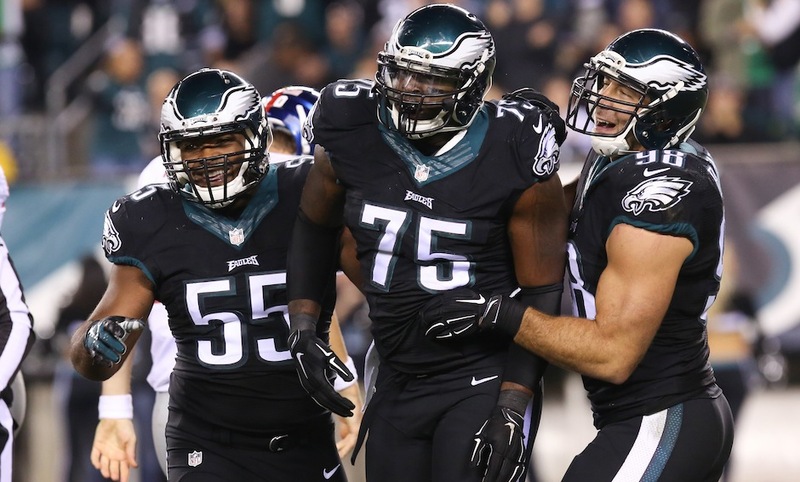 NFL Network’s Ian Rapoport is reporting that the Eagles are currently negotiating on DE Vinny Curry’s contract. This comes a short time after belief that the organization was expected to release the defensive end due to a tight cap situation heading into the 2018 free agency period. Coming off a Super Bowl victory, the Eagles are already over the cap for next season. Although Curry played an important role on the defensive line, he only had 3 sacks during the 2017 regular season and is currently scheduled to make $9 million this coming season. Realistically a trade would be the most logical move for the Eagles and Curry. That way they’d reduce cap, get their first round pick from the 2017 draft on the field more often and allow Curry to make his money.